Going abroad for studies could be very exciting. This is quite normal. But your excitement should not come in your way of the planning and preparation, which you should be careful with unless you are fine with last minute tensions or delay. This should be your first step in the process. A passport will be required to allow you to enter and leave your home and host country. If you have your passport ensure that it will not expire at least for the next six months after the end of your study program. This period of extra 6 months should be in addition to the time allowed for your traveling. If you want to renew your passport, make sure you do it immediately to avoid any last minute queries, filling of many forms and visits to the embassy. And if you don’t have any passport, apply for a passport immediately to study abroad. Securing the student visa for study abroad should be your next step. For this, you need to contact the best study visa consultants who will guide you the detailed procedure that needs to be followed for securing the visa and study abroad. Processing of the visa may take up few weeks or sometimes months. Make sure you submit the necessary documents in advance if you don’t want to face any unwanted delay. Also, check what type of visa you are receiving and what are the conditions laid therein. You need to maintain your stay abroad in compliance with the rules or conditions set out in your visa. For instance, if you want to work part-time while studying abroad ensure that your visa does not deny you. If you are denied, you cannot work else you will face legal actions for violating the terms. Students going abroad for their studies should never ignore this as this is mandatory in many countries like Australia, Canada, New Zealand and UK. If you will not purchase the insurance in your home country then you will have to purchase from your university or in host country which will be more than double the money you would otherwise spend in your home country. Just like other insurances, travel insurance is must and you should take the necessary steps to get your travel insurance. The travel insurance can prove to be very beneficial in future. It insures you even against the loss of passport and baggage delay. You must have done everything in this regard. We know carrying the card and necessary cash is on the top of your list. Just don’t forget to convert the money before you reach the airport. At the airport, you will not get the best exchange rates. Also, having an account in the bank that you can access abroad would be a wise decision and will make your study abroad a pleasant experience. Ensure that your card which you will use to access the bank account for withdrawing cash or carrying the transactions is valid for the duration of your trip. If you are a non-native English speaker and going abroad where English is the official language then you are required to take an English language proficiency test like IELTS or PTE. These tests are mandatory and act as an evidence to prove your proficiency in the language. For this, you will have to get in touch with the best IELTS institutes which offer excellent coaching to perform well in the exam. Once you enroll yourself into the best IELTS coaching institutes, you will be relieved of all the tensions and the institute will offer you guidance in your best interests. If you have not joined any IELTS institute, join now. The scores obtained in the test are required to be sent when applying for your student visa. 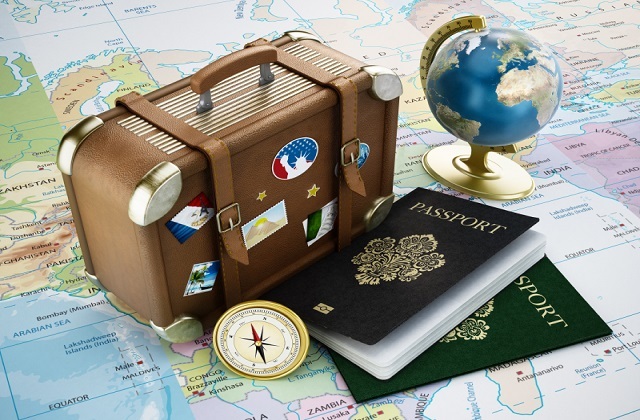 These are the primary things you should take care of when going abroad for your studies. Ensuring these things will save you from last-minute disappointment or any problem once you land abroad or start living there. Many study visa consultants offer valuable help to students in this regard as they are aware of all the legal procedures and formalities. They can save you from the hassles in the process and make your experience more pleasant. Or You can visit our Office Address: SCO 13-14-15, Sector -34A, 3rd Floor, Chandigarh (Above Dominos), India. 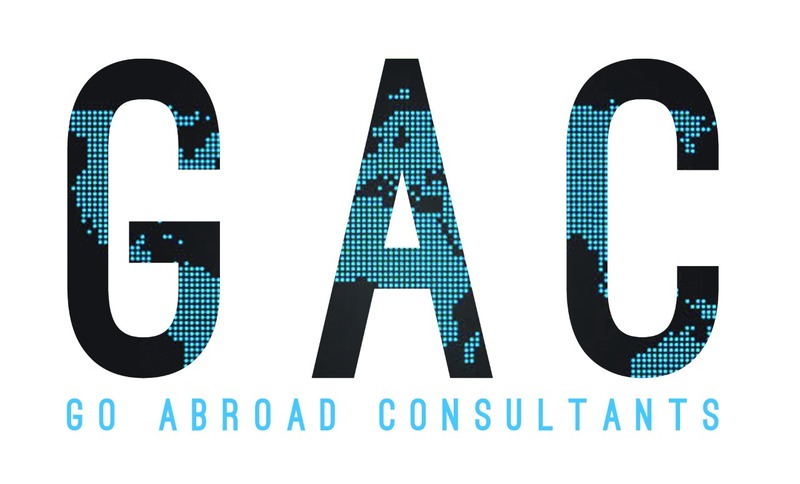 Go Abroad Consultants is a globally acclaimed firm known for providing exceptional immigration and visa services to its ever-growing clients throughout the nation. We have been helping countless people each year to fulfill their goals and dreams of studying or settling down in foreign countries. SCO 13-14-15, Sector -34A, 3rd Floor, Chandigarh (above Dominos), India.